Reality Check! Road grime is real. 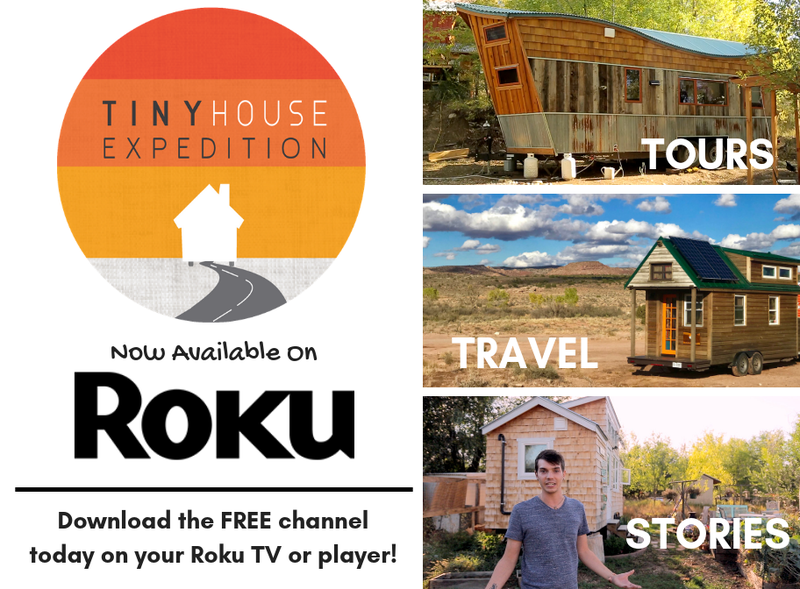 Traveling tiny houses get dirty, no matter how frequently they hit the road. After our first cross-country road trip from North Carolina to Colorado, our windows looked dingy and mud splattered. The bottom few boards of our siding were grimy, dark and sticky. After each subsequent trip, the road grime slowly climbed higher and higher. Goodbye bright clear-coated cedar and hello rustic. 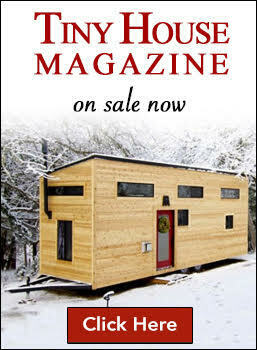 At an open house event, a visiting kid commented, "that must be a really old tiny house." 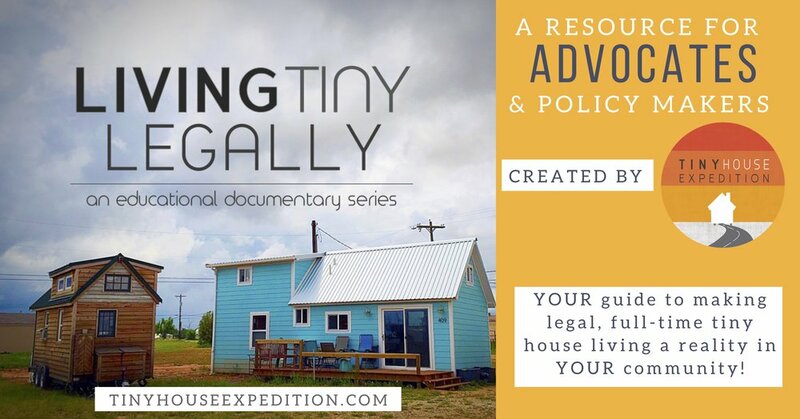 Our tiny home was only a year and half old at the time. Good news: it doesn't take much to clean off the grime and restore a tiny house to its original glory. To help protect our little abode, we powerwash it once per year and then reseal our siding. Resealing is key. Important tip: never stand too close to the structure while you spray, especially if it's painted. A safe distance will vary depending on siding type and oomph of your powerwasher, aka pressure washer. Cautiously test it out before completely diving into your house wash.
Just remember: proper maintenance while necessary, can be fun. 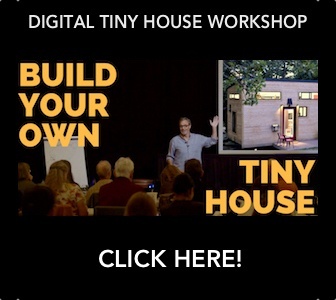 Don't Forget to Register for our Next Tiny House Travel Webinar (the Ultimate How-To)!